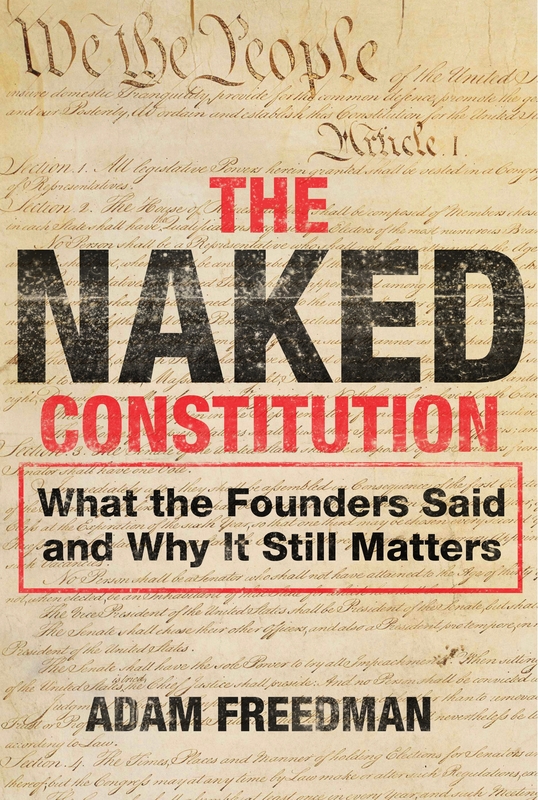 That’s what Publisher’s Weekly had to say about my forthcoming book: The Naked Constitution! I especially like the part in bold. 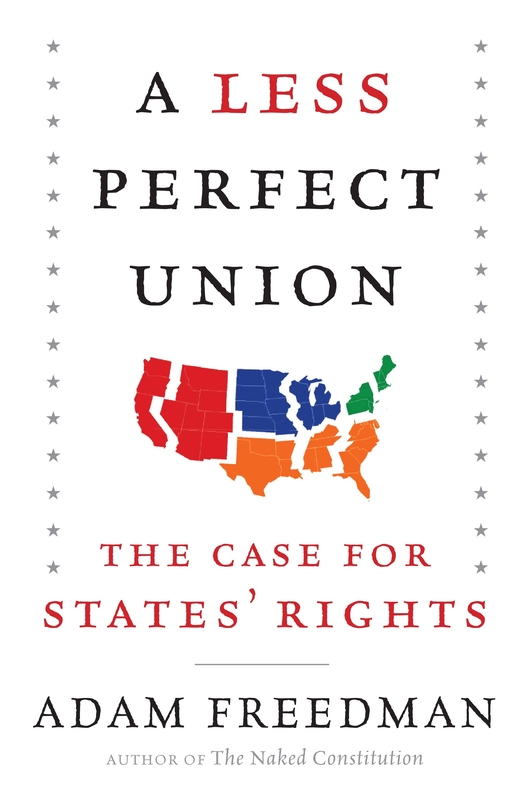 « Can the UN Repeal the Second Amendment?